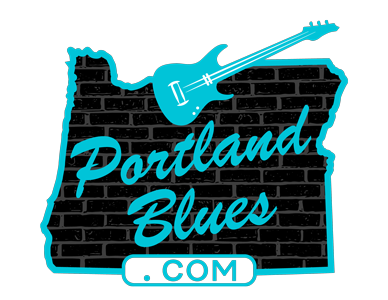 In December 1986, a small group of Portland area blues fans decided to form a society to help support, promote, and preserve the blues and related music. It was named the Cascade Blues Association as it was the only blues society in the Northwest at the time as the former Oregon Blues Society in Eugene had folded. Thirty years later the Cascade Blues Association is still alive. And to celebrate, it’s throwing a party with the aid of many of the local performers who have been stalwarts in our music community throughout our tenure. BOBBY TORRES / ROBBIE LAWS /DAVE MATHIS / MIKE MOOTHART and more TBA! 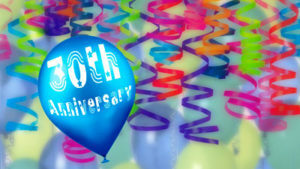 Tickets for the CBA’s 30th Anniversary Celebration are available at CascadeTickets.com for $15.00. A ton of thanks go out to Joey Scruggs who has been piecing this event together for us and to Terry Currier for securing the Crystal Ballroom. Both of these gentlemen have been involved with the Cascade Blues Association since the beginning and continue to show their love for the organization.